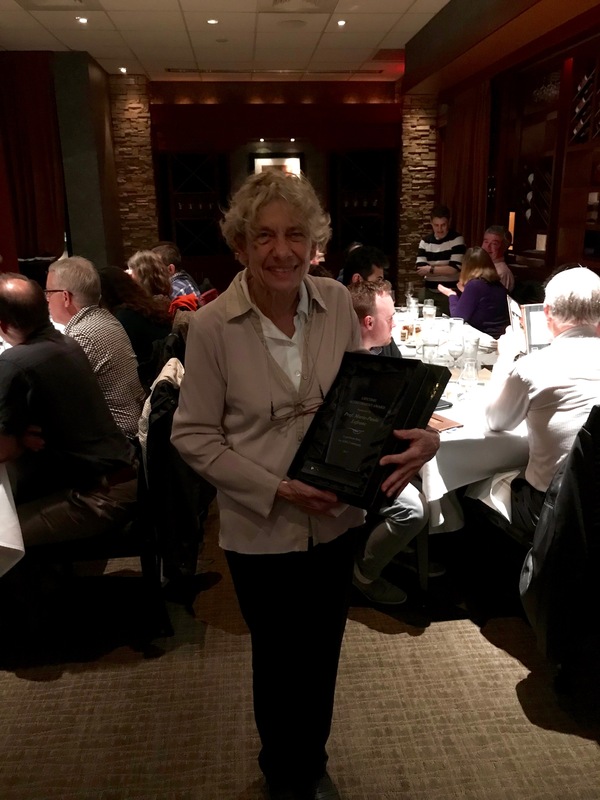 The Adaptive Immune Receptor Repertoire Community is now part of The Antibody Society! We are pleased and proud to announce the incorporation of the Adaptive Immune Receptor Repertoire (AIRR) Community into the Society. The AIRR Community is a research-driven group that is organizing and coordinating stakeholders in the use of next-generation sequencing (NGS) technologies to study antibody (Ab)/B-cell and T-cell receptor (TcR) repertoires. Recent advances in sequencing technology have made it possible to sample the immune repertoire in exquisite detail. AIRR sequencing has enormous promise for understanding the dynamics of the immune repertoire in vaccinology, infectious disease, autoimmunity, and cancer biology, but also poses substantial challenges. The AIRR Community was established to meet these challenges. 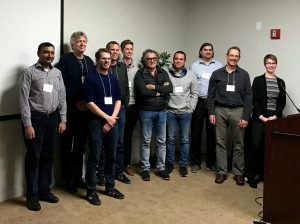 The AIRR Community and its associated meetings and workshops are designed to develop standards and recommendations for: 1) obtaining, analyzing, curating and comparing/sharing NGS AIRR datasets; 2) using and validating tools for analyzing AIRR data; 3) relating AIRR NGS datasets to other “big data” sets, such as microarray, flow cytometric, and MiSeq gene-expression data; and 4) legal and ethical issues involving the use and sharing of AIRR data sets derived from human sources. 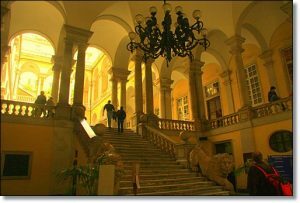 The proceedings of the workshops, including the recommendations and action plans, will be published to benefit the larger scientific community. 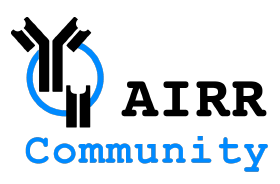 To learn more about the AIRR Community and its work, please explore the items listed under the ‘AIRR Community’ tab above. The AIRR Community Meeting III was held 3-6 December 2017 at the NIH Fishers Lane facility. Please visit the Introduction and Agenda page for more information and click on videos for recordings of the sessions at NIH. Marie-Paul Lefranc receiving an award at the meeting. 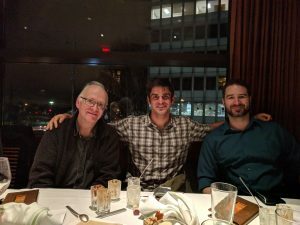 A group dinner at the meeting.